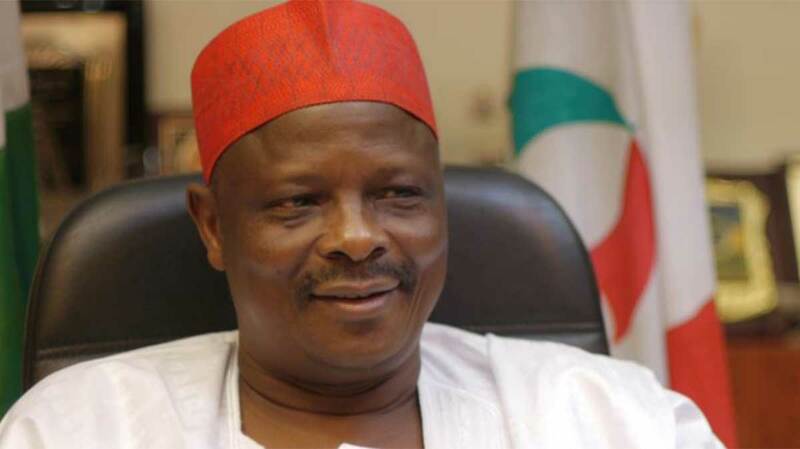 Indications have emerged that the Senator representing Kano Central and former governor of the state, Senator Rabiu Musa Kwankwaso, is set to take another shot at the presidency to confront President Muhammadu Buhari in 2019. National Coordinator of the Kwankwasiyya movement, Alhaji Rabiu Suleiman Bichi, who dropped this hint, told The Guardian, that Kwankwaso was still consulting widely on which platform to realise the ambition. Bichi was secretary to Kano State Government during the Senator’s stint as governor. He kept mum as to whether Kwankwaso would once again challenge President Buhari to emerge flag bearer of the ruling All progressive congress (APC). He, however, described recent decision by the APC National Executive Committee (NEC) to conduct state congresses and the national convention of the party as a welcome development, on the basis that it was in tandem with the party’s constitution. The Kwankwasiyya boss spoke against the backdrop of speculations that Kwankwaso, who emerged runner-up in the December 2014 APC presidential primary, is on the verge of pitching his tent with the Social Democratic Party (SDP) to realise his presidential ambition. SDP, otherwise referred to as the offshoot of the third force movement, parades an array of influential personalities like former President Olusegun Obasanjo, who is widely regarded as Kwankwaso’s political godfather.